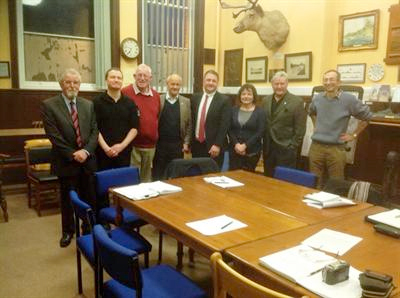 On Monday 23rd March 2015 Pocklington Town Councillors met with Inspector Ryan Reed from the Humberside Police and the Police and Crime Commissioner for Humberside, Matthew Grove, regarding changes of policing of the area from 15th April 2015. Inspector Reed explained the force was changing to a system where the incident response officers would be stationed at five locations in the county where central briefing would take place. Shifts would be staggered so there will always be officers available to respond to our rural area. Currently the Incident Response Officers stationed at Pocklington are sent to incidents according to who is the nearest and most appropriate officer. It was felt community policing would be enhanced by this change as those officers would mostly be left to patrol their own beats rather than responding to incidents. 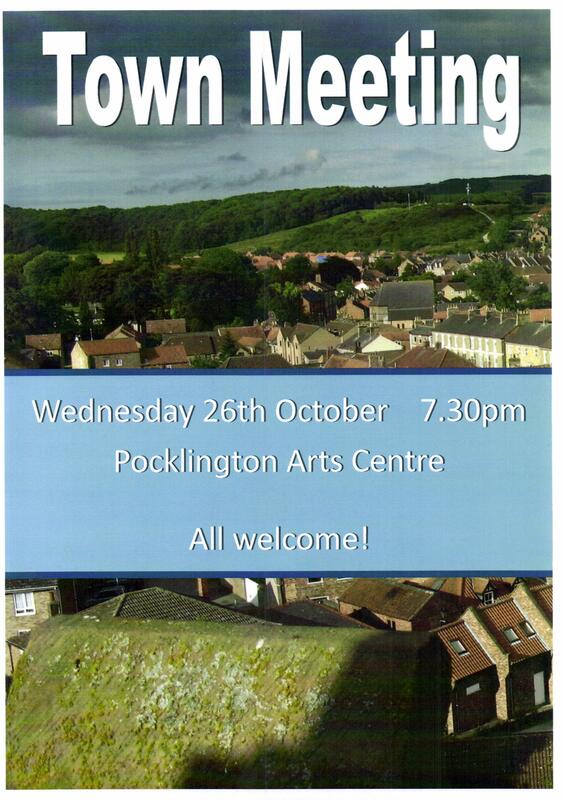 A dedicated CID officer was to be appointed to Pocklington. Councillors were assured by the update and thanked their visitors for the briefing. They promised to report back on the local impact of the changes.